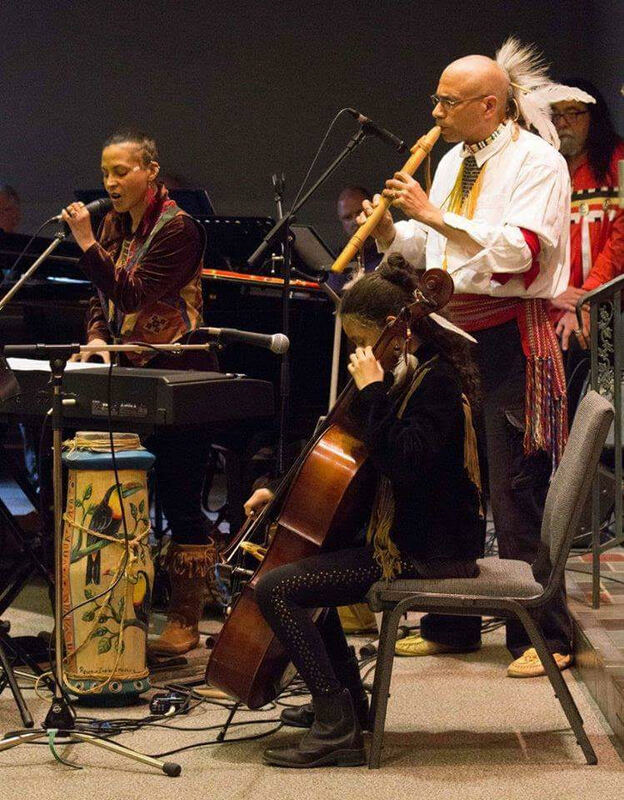 The indigenous worship band OKAMA was founded in 2010 by First Nation leaders Dr. Gerard Roberts, traditional name (Abouyou), of the Karina nation, and his wife Peta-Gay (Tayaliti) Roberts of the Taino/Arawak First Nations. Okama is a Taino word meaning ‘listen’ or ‘hear’. When Gerard, Peta-Gay, and their two daughters Gesse-Lea (Ouellechi), and Israel-Rain (Malacaya) released their debut album Sacred Fire on October 31, 2010, the band OKAMA was birthed. The family has an apostolic/prophetic anointing for breakthrough, healing and deliverance. 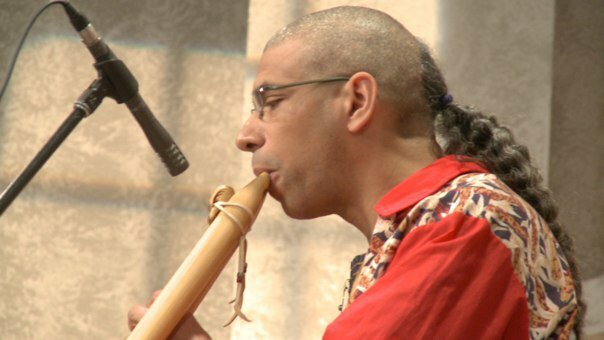 OKAMA’s ‘ancient-contemporary’ sound with its synthesis of indigenous and non-indigenous instruments, original lyrics, and First Nations dance offers a unique worship experience. 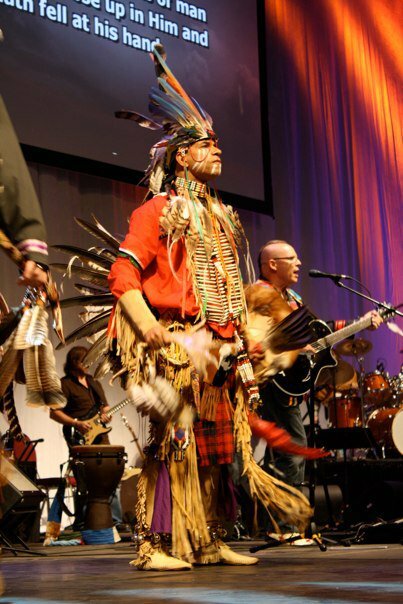 The group’s versatile cultural expression has attracted opportunities to share their First Nations culture in schools, churches, and a variety of other settings. 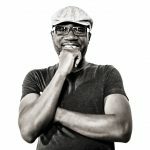 OKAMA’s simple music style smoothly blends the ancient resonance of the human voice, wind flute, rattle, and drum with keyboard, violin and cello, creating a synergy with other musical groups in fusion settings. 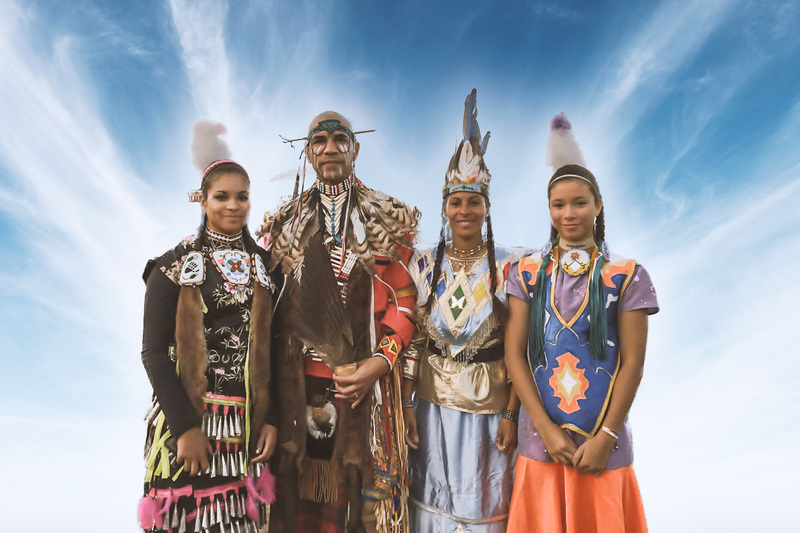 Gerard and Peta-Gay are international speakers, ordained with Indigenous Messengers International, and as a family the Roberts are ‘Wampum Carriers’ of the Grand River Six Nations. Gerard is not only an accomplished Veterinarian and Veterinarian Mentor he also makes hand drums, plays the pan flute and indigenous wind flutes in the family band. 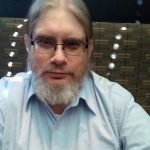 As a Northern Traditional First Nations dancer at pow wows, conferences, and other gatherings, Gerard can be found dressed in his dance regalia when not wearing scrubs and a lab coat. Peta-Gay formerly homeschooled their two daughters for 18 years combined, and is currently owner of Designer Health Coaching. As a Health Coach, Peta-Gay provides natural solutions to a healthier, well-balanced lifestyle. Whether through her creative webinars or individual coaching sessions, Peta-Gay empowers others to live their best lives now. 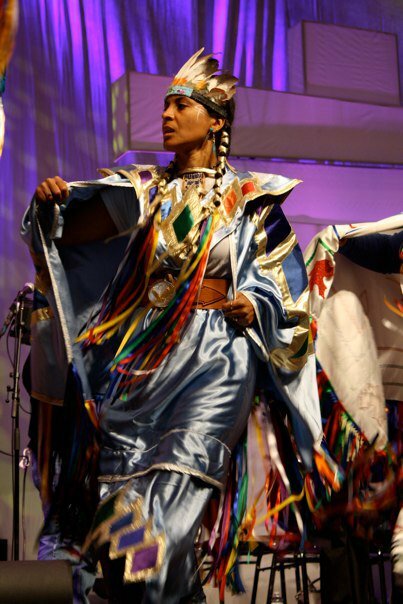 She is a ‘Song Keeper’ (singer/songwriter) as well as a Worship Keeper (facilitates worship), musician, author and First Nations Fancy Shawl dancer. When she finds the time, Peta-Gay also enjoys creating handmade leather and beaded jewelry of original design. The Roberts have traveled as a family in Canada, the United States, Israel, Central, South America and the Caribbean, sharing their music, dance, and message of conciliation and re-conciliation. As ‘contextual’ followers of the Jesus way, the Roberts encourage individuals to worship Him as Creator in the context of their redeemed cultural identity, as He intended. As a family they endeavor to walk in the ancient paths as people of the Good Mind, restoring the teachings that have revealed the Creator of All to the Host peoples of the Americas for centuries. The Taino know Him as ‘Yah Yah’ (The Great Spirit of Life) and the Karina call Him ‘Tamushin’ (Creator of the universe). Gerard, Peta-Gay, Gesse-Lea, and Israel-Rain bring a message of forgiveness and hope through the Creator’s love, to Indigenous and non-Indigenous peoples alike. (1) To receive more prayer support; (2) To add more “flavour” to the ministry of Flyingbow – its members and artists, in partnership together; (3) To receive financial support to offset costs on projects and ministry outreach events (4) To receive advice and guidance from the ministry team, artists and strategic partners.